What is the Kokoda Track?  Why trek with Back Track? How Hard is it? How fit do I need to be? Born to walk and trek! I have a whole different Dad now! Trekkers are very well liked along the Track because we have always shown the local people respect and courtesy. Remember that we are their guests and we are walking on land that is privately owned. Respect their homes and land as much as you would respect your own. Most of the people who live in the central villages along the Track are Seventh Day Adventists. Their Sabbath commences at 5pm on Friday night and continues till 6pm on Saturday night. During this time of prayer and devotion, we try and make as little demand for their services as possible. You are always welcome to attend their church services. At some villages, if you wash or swim in a nearby creek, please observe the directions of your Trek Leader. There may be separate areas for men and women. Obviously, bathing costumes should always be worn. No ‘skinny dipping’ is tolerated by local people. Never introduce soap or cleaning products into any water course. Modest clothing is the right way to go. Men should never walk around a village even on a hot day without a singlet. Please step off the Track if you encounter women and children coming from the opposite direction. They always have ‘right of way’. Please wait until they pass before continuing your journey. Carry small denomination $kina notes for purchases in villages. Presenting people with large denomination notes sometimes causes embarrassment. Always leave communal clothes washing areas clean and always allow local people the best access to the area. Do not ‘take over’ these areas. Clothes washing is a good time to chat with the local women. The Koiari people inhabit the area between the foothills of the Owen Stanley Ranges east of Port Moresby and Kokoda on the northern side of the range. To the west, their territory extends into the valleys of the Agura and Dala rivers, both tributaries of the upper Canapé. To the east, their territorial border is roughly the top of the range as it forms the border with the Oro Province. The cultural groups whose territory borders the Koiaris are the Orokaiva to the north-east, the Fuyuge to the north-west, and the Koita and Motu who live along the coast near Port Moresby. The Koiari people once built their houses in the treetops and at the time of their first contact with Europeans in the 1880s, were renowned for their ferocity. However, today the people all wear western clothes, many live in timber and galvanised iron constructed houses, and all belong to the Seventh Day Adventist church. As a result of their association with the faith of the Seventh Day Adventists, they no longer eat or raise pigs, chew betel nut or smoke tobacco. Gardening is an important activity and Kaukau (sweet potato) is the staple food. Taros (starch laden root plant), bananas, yams, vegetables and greens are also commonly grown. Coffee also has been introduced as a cash crop along with oranges and okari nuts, which taste like an Indian chestnut. Many of the gardens have been irrigated with the materials being flown in from Port Moresby and assembled by ingenuity and cleverness. As you trek you will meet the Koiari people in their villages and out along the Track. They are very friendly, although not as spontaneous as others. Introduce yourself and discuss the village and its surrounds. Young women are particularly shy and reserved; you should respect this trait if they do not wish to speak to you. Male bushwalkers should give way to women when trekking and should step off the Track, the further the better, and allow them to pass. Also, observe the wash points in villages as there are separate areas for males and females. While in the village precincts, you must be respectful towards the culture of the Koiari people. As it is our policy to hire crew equally from villages located all along the Track, it is possible that some of your trekking crew may be Orokaiva people. They mainly live in areas between Kokoda and the beachheads at Buna and Gona where the Japanese forces landed to launch their offensive over the Kokoda Track. The villages of the Orokaiva people were destroyed in the final phase of the Kokoda campaign and the Japanese forces were almost annihilated on the same beaches they had landed 7 months earlier. ‘Orokaiva’ is the name for a number of culturally similar tribes in Papua New Guinea who speak mutually intelligible dialects. Although the tribes did not have an inclusive name for themselves until ‘Orokaiva’ was introduced by Westerners, they generally distinguished among themselves as the river people (umo-ke), saltwater people (eva’embo), and inland people (periho). Location: The Orokaiva reside in the Oro Province of Papua New Guinea and are concentrated in the Popondetta district in an area reaching from the coast at Buna, inland to the northern slopes of Mount Lamington and in the regions to the north of this general line. This area is a humid tropical lowland and uniformly high temperatures and rainfall providing a year-round growing season. The wet season, from December to March, is characterized by northeasterly or northwesterly winds, high temperatures high humidity, and late-afternoon thunderstorms. The dry season, from May to October, produces northeasterly winds, lower temperatures, less cloud cover, and less-predictable rainfall. The indigenous population of the Popondetta district totals some 36,500, of whom 26,500 are Orokaiva in the central lowland area. The number of Orokaiva at the time of Western contact is not known. Please note: if you don't receive acknowledgement from us when you hit the 'SEND' button, then we haven't received your RSVP. If this is the case, please call us on (07) 3850 7655. See you soon! Founded in 1984, we sent our first trekkers over the Kokoda Track as far back as 1985. Then, only a handful of people ever walked the Track in any year. Today, we take many trekkers and we are honoured to share the history of the Track, and to help you achieve your personal challenge. Proud of our long history!